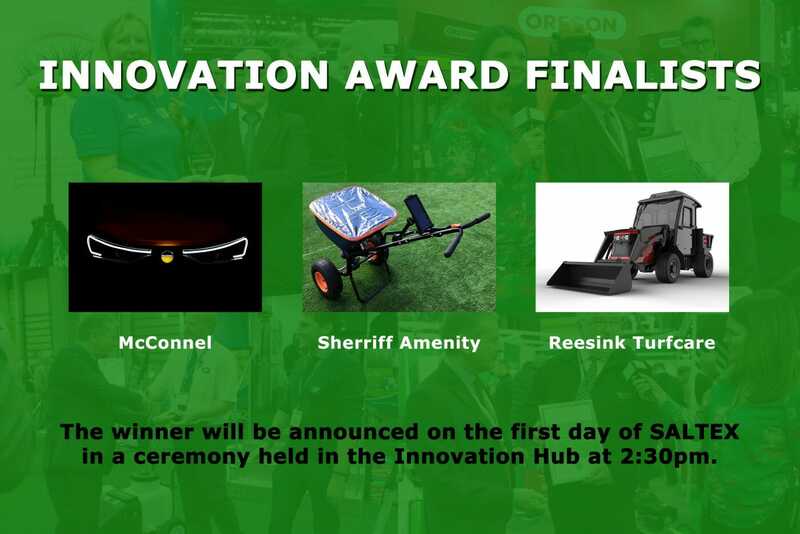 Reesink Turfcare, Sherriff Amenity and McConnel have been announced as the final three companies competing to get their hands on the SALTEX 2018 Innovation Award. The final three companies will now take to the stage on the first day of SALTEX in the all new Innovation Hub (stand K021) from 11.30am to 12.35pm. A representative from each will take place to offer a great insight into their respective innovations and answer questions from Innovation Hub host Kevin Lynch – a former referee and current football speaker. The winner’s ceremony will then commence in the Innovation Hub at 2:30pm where the overall winner will be announced. Kevin Lynch and IOG CEO Geoff Webb will kick-start proceedings at 11:00am on the first day of SALTEX by commenting on what most would agree has been a golden period in innovation in sports turf over the last 10-15 years.